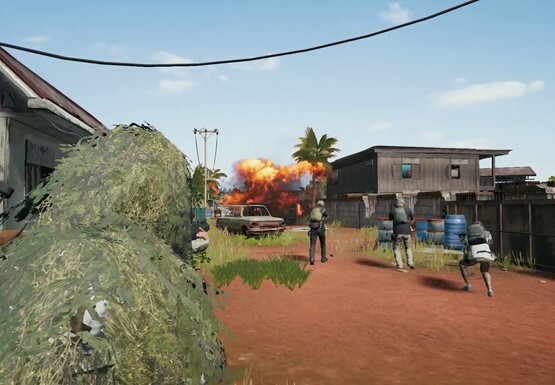 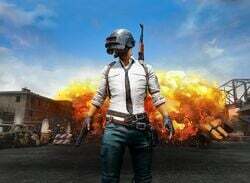 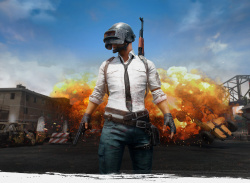 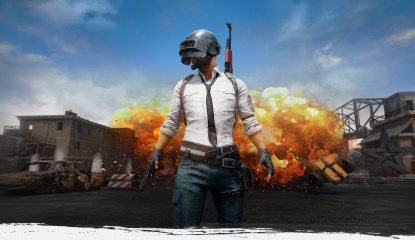 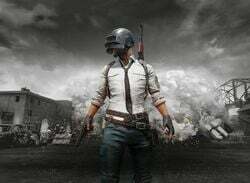 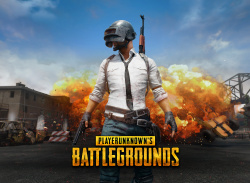 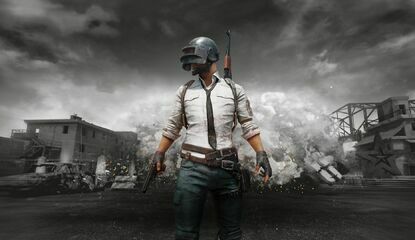 Review PlayerUnknown's Battlegrounds - Return of the Battle Royale King? 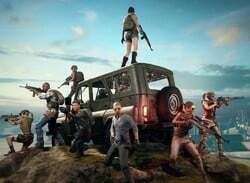 PlayerUnknown's Battlegrounds not far away? 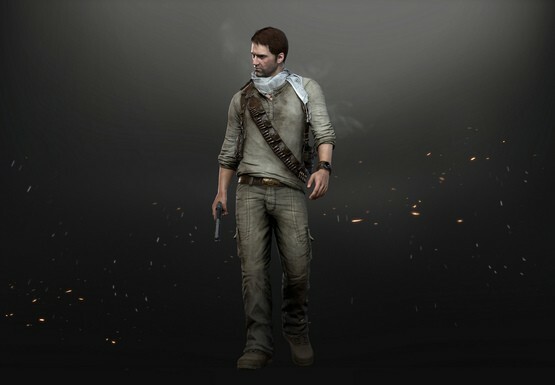 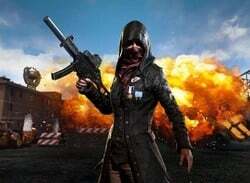 Opinion Is PlayerUnknown's Battlegrounds Coming to the PS4? 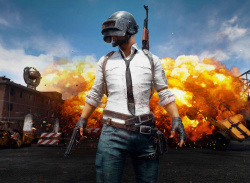 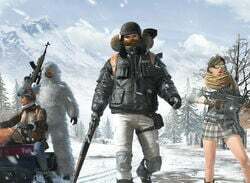 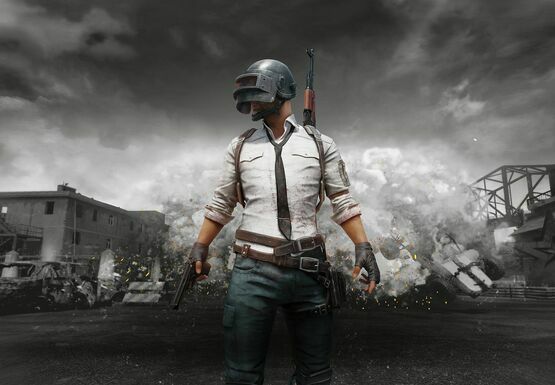 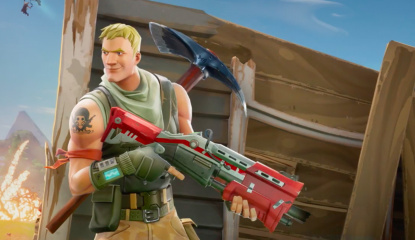 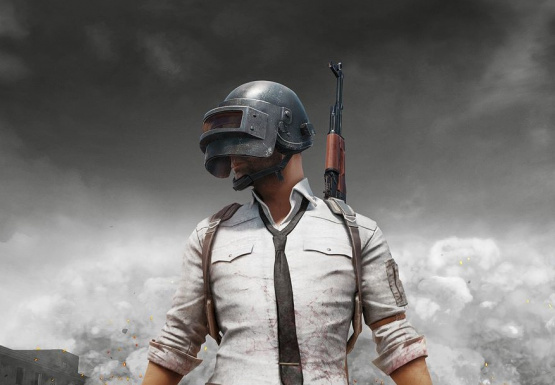 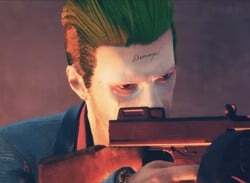 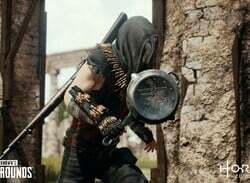 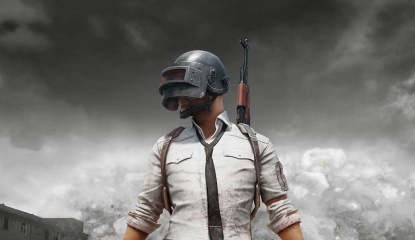 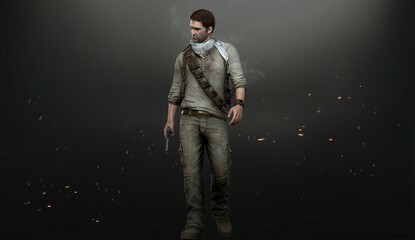 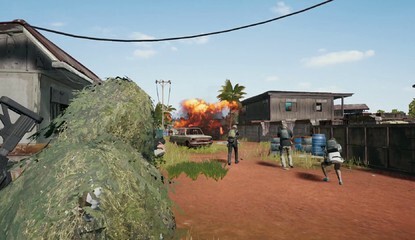 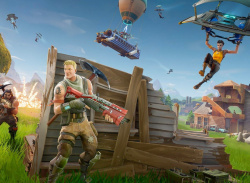 news PlayerUnknown's Battlegrounds - Return of the Battle Royale King?